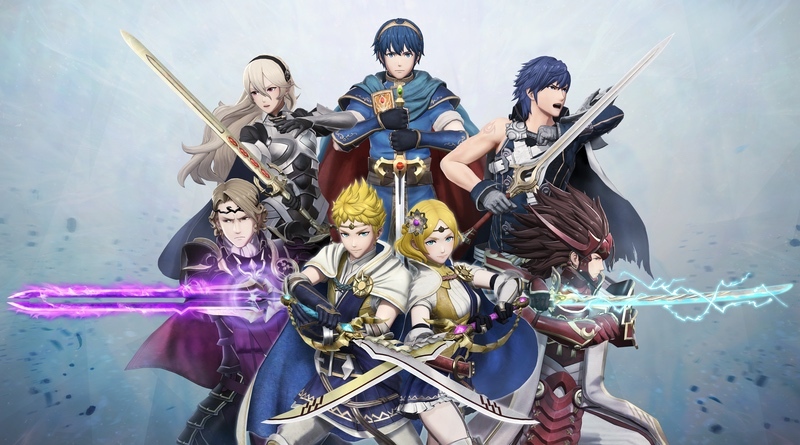 The director of Fire Emblem Warriors, Hiroya Usuda has revealed to Nintendo Dream that the game’s graphics can be configured to the player’s liking. Normally the game will run at 1080p and at 30fps when docked and played on the TV. However, you will be able to toggle the game to run at 720p and at 60fps if you so desire. In addition, you can switch the game’s difficulty from Classic to Casual to avoid permadeath if you so choose. Below is footage of the game from Nintendo’s Gamescom stream. It’s shaping up to be something special!